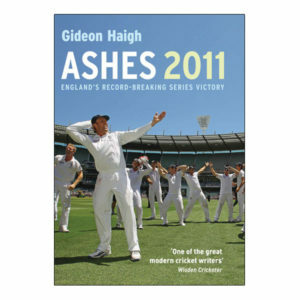 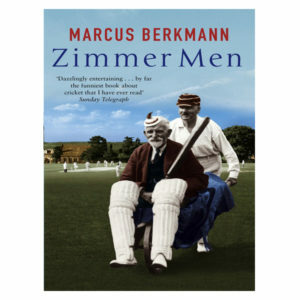 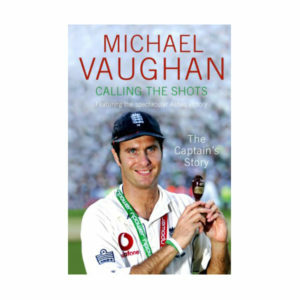 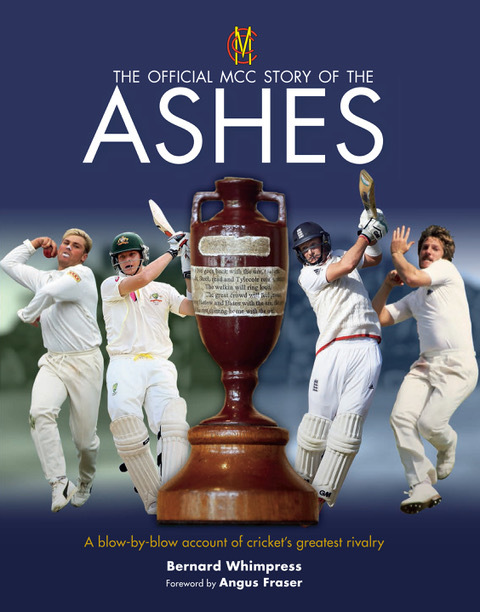 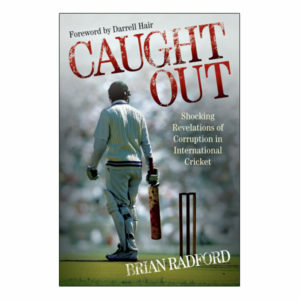 The Official MCC Story of the Ashes is the perfect way to celebrate cricket’s most fiercely contested series which reignites in England this summer between August 1 and September 16. 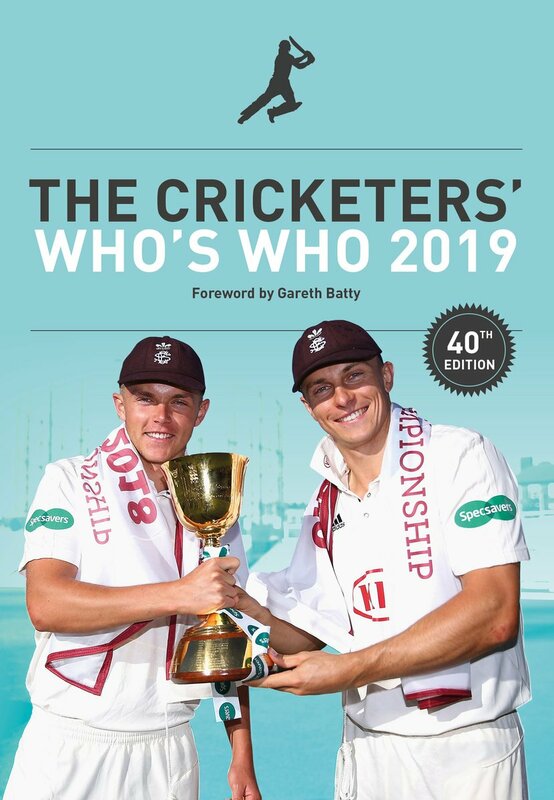 As well as giving a running history of the series, special features are interspersed, highlighting some of the legends from each team, the controversies and the media. 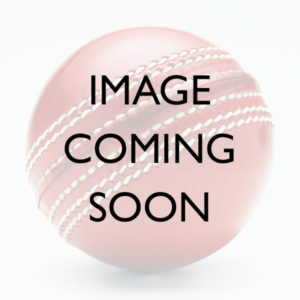 From the late 19th century, England and Australia have met twice every four years and since 1882, the prize for the series winners has been a tiny urn, purportedly containing the ashes of a bail burned after England had lost at The Oval.